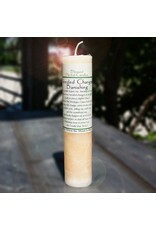 A creamy candle with a heavy sandalwood blend. 1.5 x 7 pillar with a 40 hour burn time. Bring about the instant change needed to get out of that rut you may be stuck in. Change what you need by releasing negative energies and patterns. Reverse the inertia in your life that may keep you from progressing. 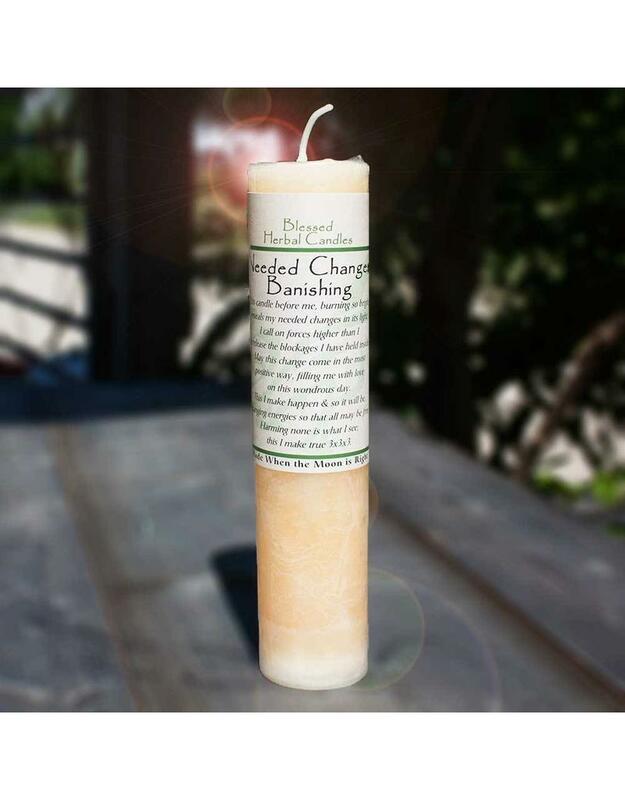 This blend is also known as the Banishing candle. Harming none is what I see. This I make true.